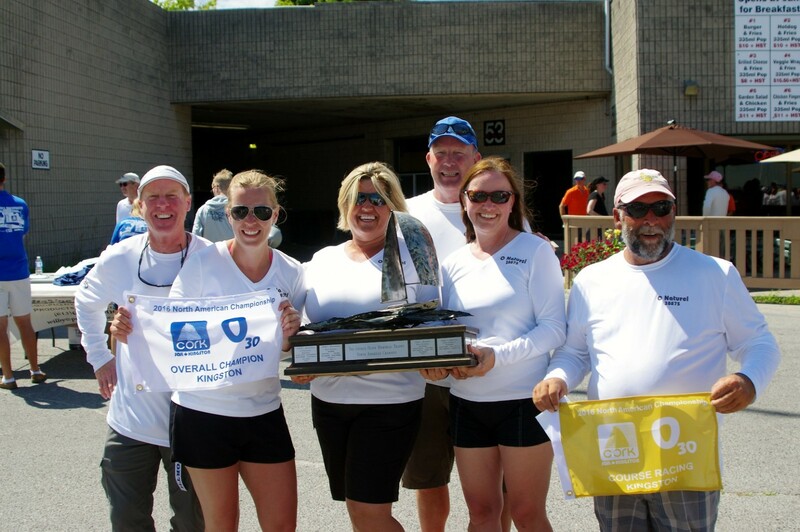 2016 North American Champions O’ Naturel, Skipper Bruce Rand and crew. The Olson 30 North American Championship regatta is held in co-operation between the Northeast and Great Lakes Regions, and is open to any Olson 30 Class member boats. Each year the Regions choose a venue and dates. Some North American Championships have been run as one-design classes within an existing regatta, for example LYRA. 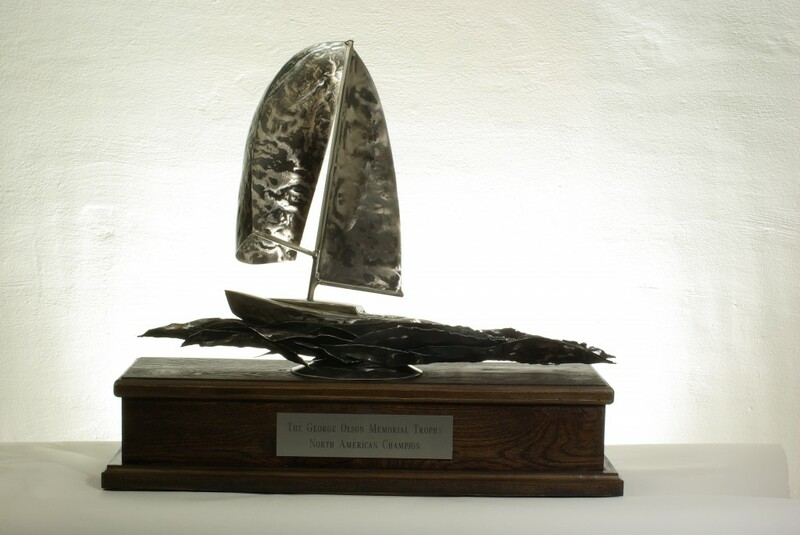 Some years the North Americans are run as a stand alone regatta, for example the 2014 Nationals. The 2017 North American Championships (NAC’s) will be July 21-23 at CORK, Kingston, ON.